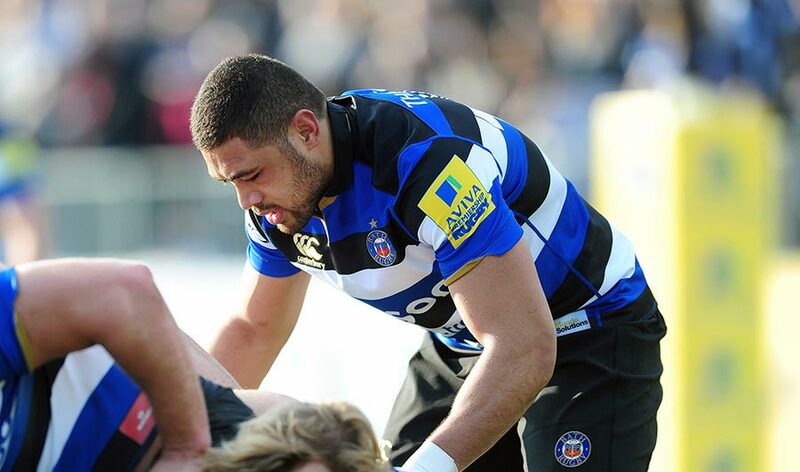 We are delighted with the news that Taulupe Faletau, Mando Solutions sponsored player at Bath Rugby and Welsh international flanker has made it into the British Lions squad to tour New Zealand this Summer. Head coach, Warren Gatland, has named 41 players to take on the two-time reigning world champion All Blacks in June and July and Welsh flanker Taulupe Faletau has made the cut and not the first time – Faletau was part of the victorious tour to Australia in 2013. Well done Toby – we are proud of your achievement and wish you every success on the tour. We will all be watching.